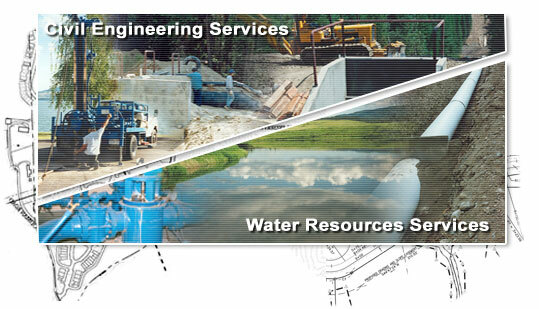 Hafferman Engineering, Inc., formerly Billmayer & Hafferman, Inc., offers a full range of civil engineering planning, design and construction management services meeting the civil and water resource engineering requirements of all public agencies, private developers and industries. Our areas of expertise include a wide variety of civil and water resource engineering services seeing your project through from start to finish. 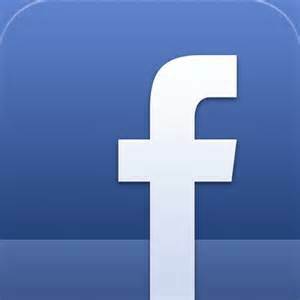 Check out our facebook page to see recent projects and work completed by our office. Copyright © Hafferman Engineering, Inc. 2015. All rights reserved.